According to the managing director of TStv Mr. Echefu, said: they intended to give out the free decoders during the official launch, but because of the massive crowd that day, they suspended it but he promised not to disappoint the public. 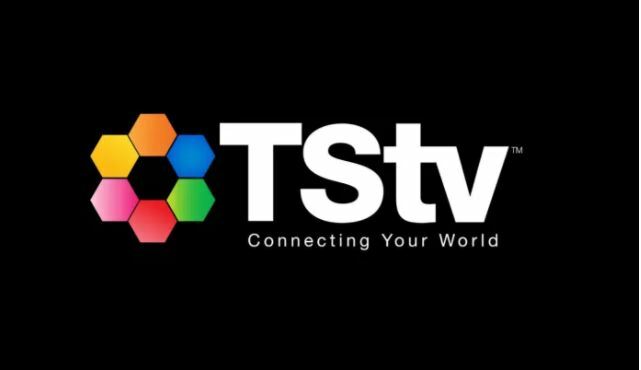 The test decoders will be distributed for free for the purpose of testing services in the all the 36 states for 2 weeks, after which commercialization and sales of TSTv will officially take off from November 1st, 2017. By that time every part of Nigeria will have TStv Decoder for you to buy, the CEO assured Nigerians that they are not going to disappoint. If you have paid any dealer to get the decoder, the CEO said, go back and collect your money because the test decoders are free of charge. Watch the video below to hear him speak.